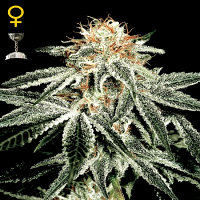 This autoflowering cannabis seed is the auto version of the Original Amnesia. 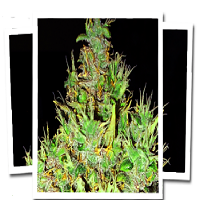 It is a wonderful, fast-flowering, easy-to-grow, medium-sized, hardy marijuana plant that yields good amounts of heavy compact buds covered in resin. 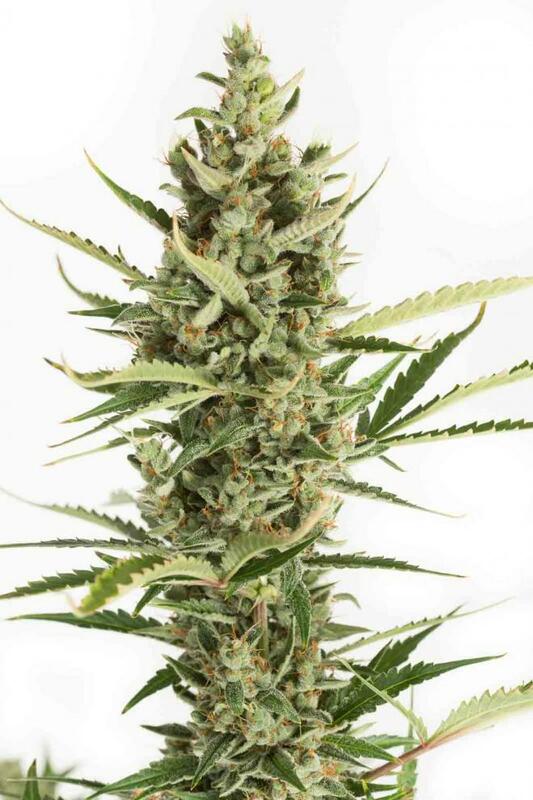 Amnesia XXL Auto by Dinafem produces fast abundant crops indoors and can be harvested several times per year outdoors if the photoperiod of the area allows to do so. 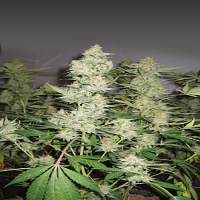 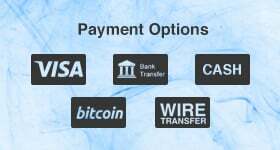 At Sensible Seeds, we supply a huge range of auto-flowering cannabis seeds from the world's leading cannabis seed banks.